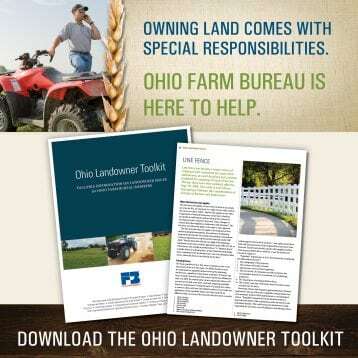 Farm Bureau and others have successfully pushed back against Ohio Gov. 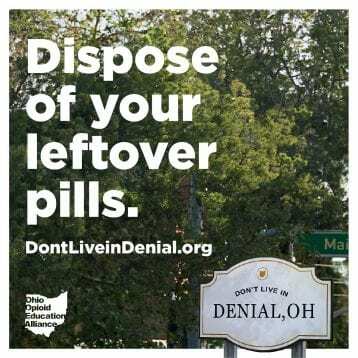 John Kasich’s attempt to exclude agriculture from the water quality conversation. 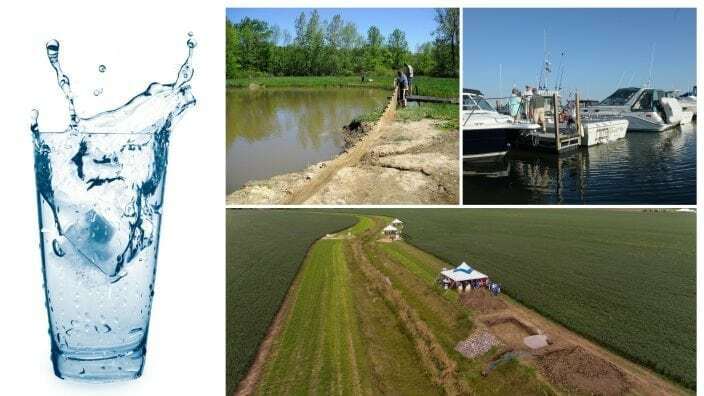 On July 11, Kasich issued an executive order that asked the Ohio Soil and Water Conservation Commission to designate eight watersheds in the Maumee River Basin as “Watersheds in Distress” and adopt a rules package to address nutrient runoff. The plan would impact some 7,000 farmers across about 2 million acres. On July 18, Ohio legislators held a news conference at the Statehouse to call on the governor to rescind the executive order. They also asked the Soil and Water Conservation Commission to withhold its approval until it has adequate information to make an informed decision. Leading the news conference were Ohio House Speaker Ryan Smith, House Ag Committee Chairman Brian Hill, Senate Ag Committee Chairman Bob Hackett and other lawmakers. The next day, the commission voted 4-2 to study the issue before taking action. 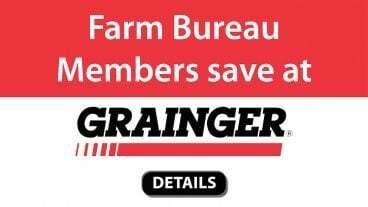 Farmers and Farm Bureau were at the forefront in responding to Kasich’s unilateral action. 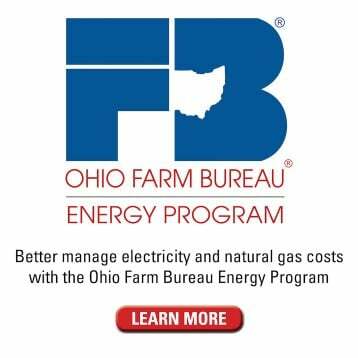 In a news release, OFBF Executive Vice President Adam Sharp said, “We’re curious why the order deals with only agriculture and not other pieces of the water puzzle, especially since the administration has prioritized other water quality initiatives instead of farm conservation programs.” He noted that the Kasich administration said it has invested more than $3 billion to improve Lake Erie water quality. 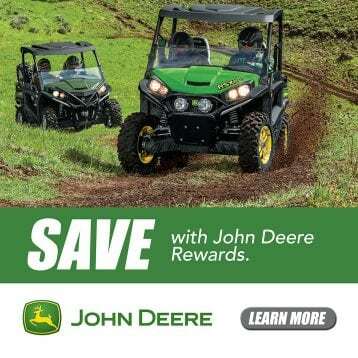 But an examination of the expenditures, reported by Cleveland Public Broadcasting station WCPN, found that only 1 percent of that money was used to address agriculture’s portion of the water quality challenge. “If we weren’t a priority for state resources, why are we a priority for state regulation?” Sharp asked. Sharp wasn’t alone in responding to the Kasich plan. Dozens of farmers were in attendance for the General Assembly’s news conference and approximately 75 attended the commission meeting. Hancock County farmer Duane Stateler spoke at both events. 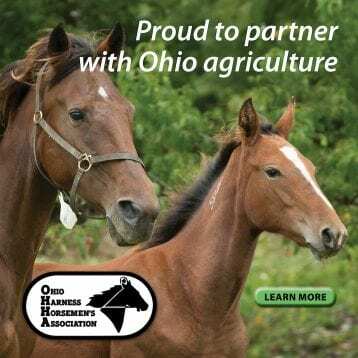 Stateler, who operates one of the Ohio Farm Bureau/NRCS Blanchard River Demonstration Farms, urged Kasich to become better informed on the complex issues. 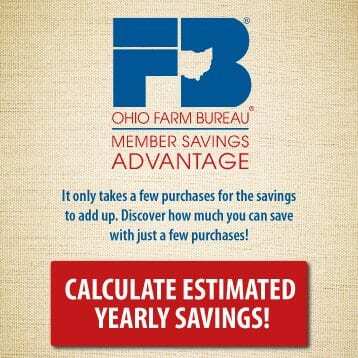 At the commission meeting, Ohio Farm Bureau Vice President for Public Policy Yvonne Lesicko questioned the validity of the data Ohio Environmental Protection Agency used to justify the watershed in distress request. Prior to the meeting, Farm Bureau sent the commission six pages of questions about the executive order and rules package that the Kasich administration either could not or would not answer. Media interest was extremely high, in particular by reporters who don’t regularly cover agricultural issues. In farm publications, multiple editorials chided the governor for refusing to work with the farm community. 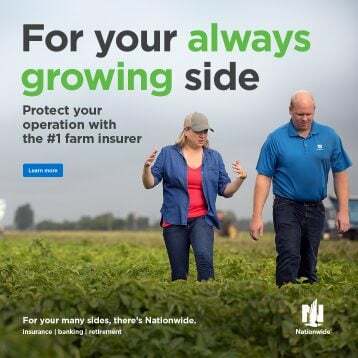 Ohio Farm Bureau knows farmers have a significant role to play in improving Ohio’s water quality and intends to remain fully engaged as the next steps develop. Since the commission meeting, OFBF filed a public records request to examine the science behind the proposed watersheds in distress designation. The organization also will participate in the Soil and Water Conservation Commission study process and continue to work with the General Assembly.